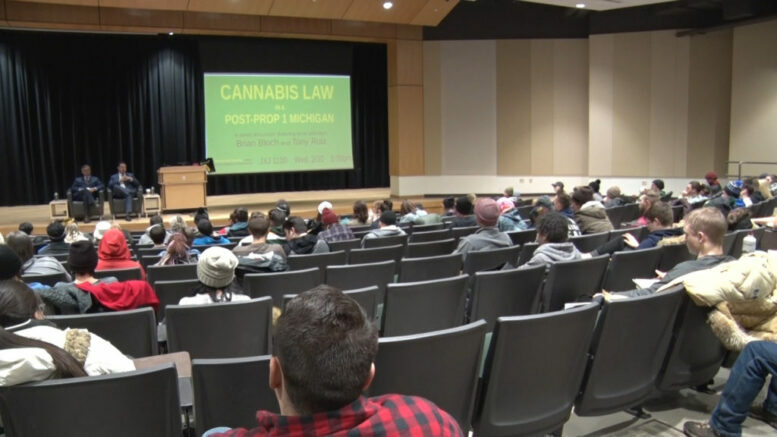 MARQUETTE — On Thursday afternoon, NMU hosted a cannabis forum for their student to learn more about how cannabis law is likely to look in Michigan in the future. The forum was set up in a panel style discussion, where students could ask two local lawyers their questions and concerns about recreational cannabis at the local and federal level. The lawyers were excited to share their knowledge about the laws that they have seen with cannabis and their views on how things could change in Michigan. 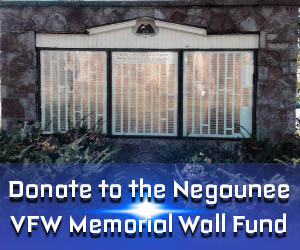 “Why doesn’t Marquette take a good hard look and say ‘well what works for us?’ and be an influence on Lansing rather than have Lansing influence us” said lawyer, Tony Ruiz. These students are a part of the Medicinal Plant Chemistry program, so it was their change to learn what they could do help shape the future of Marijuana. Many of the questions pertained to how they could change the negative stigma of marijuana, monopolization of the industry and laws.